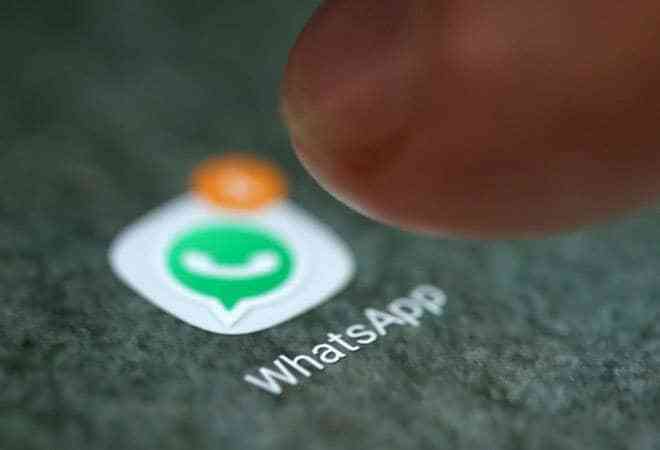 5 WhatsApp features you might have missed! Facebook owned social messaging platform WhatsApp has had an exciting year. The company has introduced a slew of new features for its users including stickers, Group video, voice calling, swipe to reply, PiP mode etc. Some of these features have gone unnoticed. Lets revisit them again. WhatsApp Stickers: Stickers were introduced last month but they really caught people's imagination only recently during the Diwali festival. Apart from using the default stickers, WhatsApp allowed users to download new ones from the Play Store. It also allowed people to create their own personal stickers. Picture-in-Picture Mode: The new PiP video allows users to watch Instagram, Facebook and YouTube videos in the app itself. Users will no longer be diverted to Instagram, YouTube or Facebook apps to watch a video sent by a contact. It will allow the user to view the video and simultaneously navigate around WhatsApp, simultaneously. WhatsApp Group video, voice calling: WhatsApp group calling feature with both voice and video support is now available for Android and iOS users. WhatsApp has said that the feature is designed to work under slow network speeds. Furthermore, the calls are end-to-end encrypted. Swipe to Reply: The swipe to reply feature in WhatsApp allows its users to quickly reply to any message. Earlier, a person had to tap on the chat and open it to reply to a message. The feature was first introduced for iPhone users and later it was made available for the Android users as well. Private Reply: The feature allows a participant in a group to privately reply to another member in the group. To use this feature, the user needs to tap the message of the sender, click the three-dotted menu on the top right corner and select the Private Reply option.